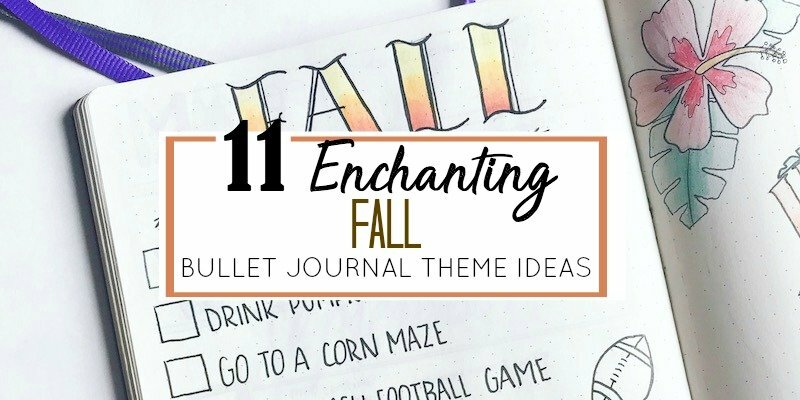 Kick off autumn with one of these enchanting fall bullet journal themes. Think apples and flannel and pumpkins and bonfires. Every winter I find myself wishing for it to be summer. And every summer I can’t wait for fall. But once fall rolls around, I never wish it away. Here in Montana, fall is a very short transition between summer and winter. We pretty much go from blazing hot with smoky skies to negative temps and snot-freezing wind. So, I always try to make the most out of the short fall season we have. One of my favorite things about keeping a bullet journal is the option to coordinate it with the seasons, holidays, etc. And fall has so many great options for design and themes. The list in my head keeps growing and expanding with ideas, and I’m going to share 11 of my fall bullet journal theme ideas with you, right now. 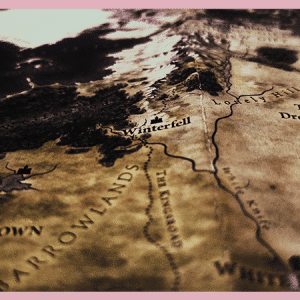 Want to see what theme I choose this fall? Be sure to subscribe to my YouTube channel to get notified when my latest Plan With Me videos are released. The season is short, so choose wisely. Or, combine them all to make an autumn spectacular in your bullet journal. I would love to see what you are doing for fall. 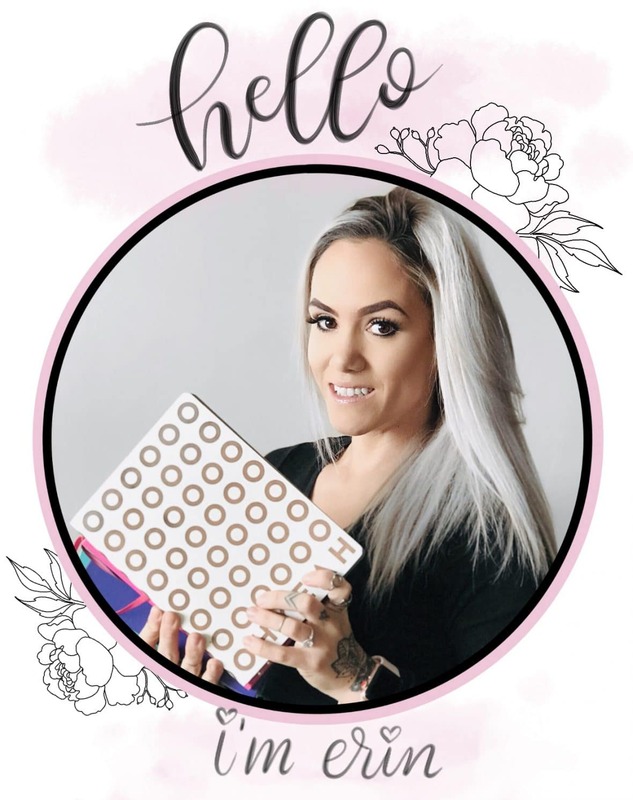 You can share with me by tagging me on Instagram, @the.petite.planner. I mean, coffee is an all year round thing for me. But, there’s something about coffee in the fall that just feels better. Waking up on a crisp morning to a warm cup of joe with some Pumpkin Spice Creamer… sorry, now I’m daydreaming. Fun fact: Did you know Starbucks trademarked the acronym PSL (Pumpkin Spice Latte)? There are so many ways to incorporate coffee into your bullet journal. Draw to-go coffee cups, a coffee pot, and coffee beans. Or check out these adorable pumpkin spice latte stickers and coffee themed washi tape. Who doesn’t like a cozy flannel in the fall? This would be a quick fall theme that could be put together quickly. Simply make borders around your pages and create grid patterns with different variations of red and black pens and markers. 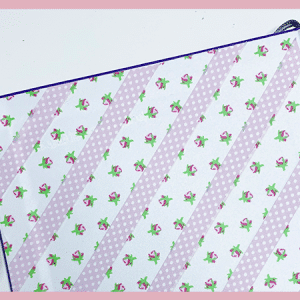 Make some of your lines thicker and some thinner to create the full flannel effect. You knew this one was going to be on the list, didn’t you? As cliche as it may be, I’m fairly certain all the sane people in the world like pumpkins. Either stick to the traditional pumpkin or create a theme around pumpkin everything. Think pumpkin pie, pumpkin spice latte, pumpkin decor, etc. I love the way crunchy leaves sound as you walk over them in the fall. This is another one that could be quick and easy. Have a look at this fall leaves doodle tutorial and then decorate the empty space on your monthly pages with random autumn leaves. Fill them in with shades of brown, orange, and yellow. Woodland animals are a classic fall favorite. With a little help from Pinterest, you too can doodle woodland creatures. Or you can use stickers, like these, to quickly decorate monthly and weekly pages. This one is an obvious choice for October. If you are a big fan of Halloween and all things creepy crawly, you should try incorporating this holiday into your bullet journal theme. Amazon has a great assortment of Halloween stickers and washi tape. I know I’m not the only one who loves fall fashion. Something about cozy sweaters, leggings, and boots makes my heart skip a beat. This one may take a little extra time to draw, but it would be worth it in the end. 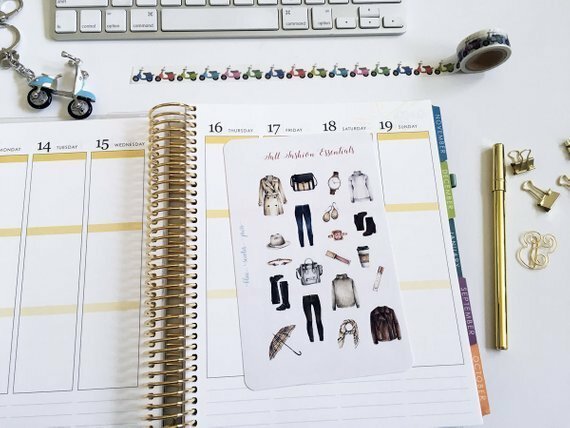 Have a look at these adorable fall fashion stickers. Candy corn is either something you love or hate. But, no matter your opinion on their flavor, they are a fall staple. You could draw out 31 individual candy corn and make a mood tracker, or turn the brightly colored candies into a monthly calendar. There is almost nothing at cozy and homey as baking in the fall. The smell of freshly baked pies and cookies is not to be missed. Nicole, from @plansthatblossom made one of the most memorable and iconic baking themes to date! Get inspired by her to create your own baking theme with utensils, bags of flour and sugar, aprons, etc. Much like the pumpkin theme, apples are a star in the fall. Some of my fondest memories include drinking real apple cider with a cinnamon stick. You could doodle a bucket of apples, apple cider, apple trees, and individual apples. I love that mason jars can be a theme almost year-round. During the summer we fill mason jars with freshly squeezed lemonade… maybe some vodka. And in the fall they are used for canning fruits. Check out this quick drawing tutorial to learn how to draw mason jars of your own. 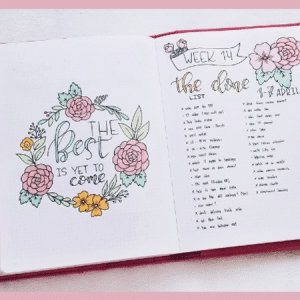 Which of these fall bullet journal themes do you want to try? Let me know in the comments below. And please share this with your friends on Pinterest, Twitter, and Facebook. It’s very much appreciated. I’m leaning towards apples for September, but it’s going to depend on what stickers I can find in my stash. My drawing/doodle skills aren’t good enough to take on the entire set of layouts! I saw your September 2018 Plan With Me video tonight and love your bakery idea! Thank you, Katrina. I’m sure Your September setup is beautiful and functional.